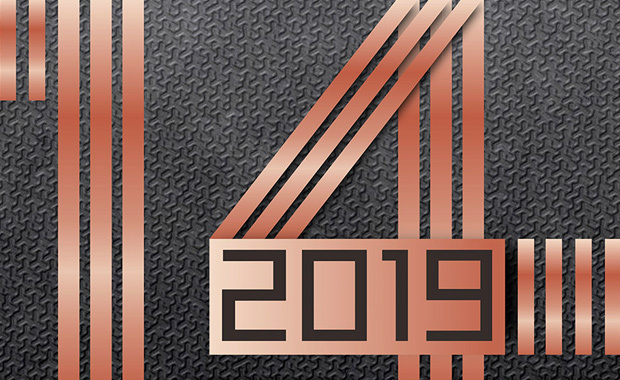 The 14th China Hardware Product Design Competition is now open for entries for 2019 to designers from all around the world. This competition is held since 2006 to improve innovative design ability of hardware and to promote hardware product development in China. The total prize fund for 2019 is over $89,000! In each of the three competition categories, there is 1 golden prize, 2 silver prizes, 3 bronze prizes, and 5 excellent prizes as well as several entry prizes set. Feijian Vacuum Cup – coffee pot, mug, glass, sports plastic cup, insulated lunch box, travel pot, etc. Yibo Storage Products – storage box, trash can, etc. Yicheng Environmental Protection Equipment – waste water, waste, dust control machine etc. HaiLi Hose Reel Products – hose reel related products (water, gas, electricity, etc.). Eligible to enter are teachers and students from China and abroad, as well as designers from any part of the world. China Hardware Product Design Competition is organized by Hardware Industrial Design Demonstration Base of Zhejiang, the Yongkang Science and Technology Bureau and the Yongkang Economic and Information Bureau.